Proudly flying the flag of a classic local pub with a twist. 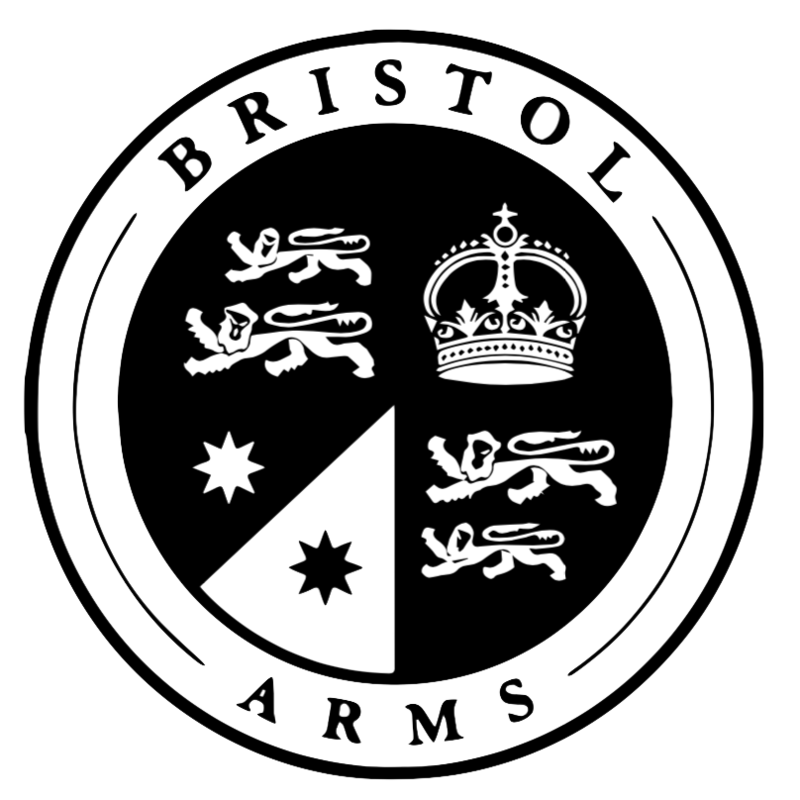 Standing proudly at the corner of Slip and Sussex Streets in Sydney's CBD since 1898, The Bristol Arms is made up of three distinct spaces. At top of the hotel sits the Bristol Rooftop with its spacious indoor and outdoor areas, perfect for an after work tipple. The ground floor hosts the Public Bar and TAB, with big screens throughout to show all sport, and a beer garden. The Bristol Kitchen, a modern large dining space ideal for sit down functions occupies the lower ground level. Walking distance from Darling Harbour, the ideal place for thirsty tourists and busy work peeps to have a fun place to hang out after a not so fun day at work.